Eloy, Arizona—Robert Rios, age 20, was killed in a car accident near Toltec Buttes Road and Frontier Street in Eloy on Tuesday morning. Mr. Rios’ car reportedly crossed the median into oncoming traffic, where it struck another vehicle head-on. He died at the scene. 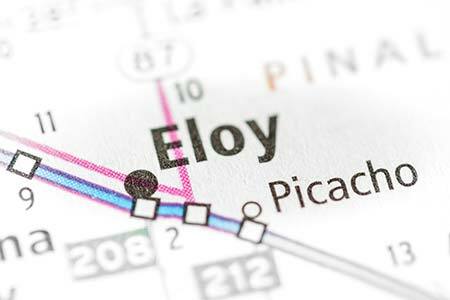 According to the Eloy Police Department, two people were air evacuated to hospitals in Phoenix for treatment of their serious injuries. We offer our condolences to Mr. Rios' family and friends and wish the other people involved a speedy and complete recovery from their injuries.